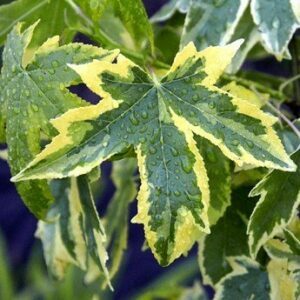 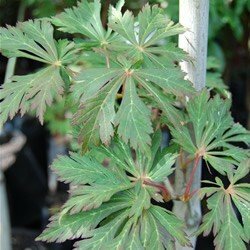 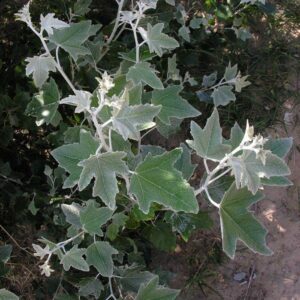 Has an upright, pyramidal growth habit with maple like foliage that have narrow leaf lobes. 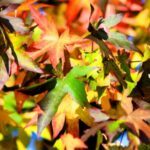 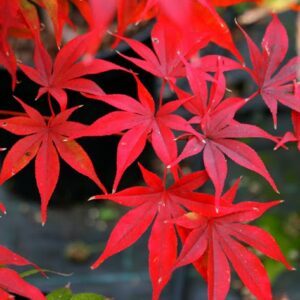 Gives a brilliant display of yellow, orange and scarlet leaves in autumn. 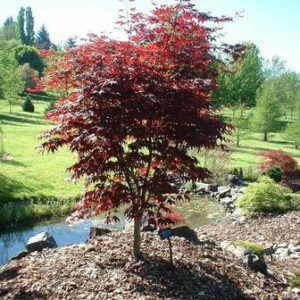 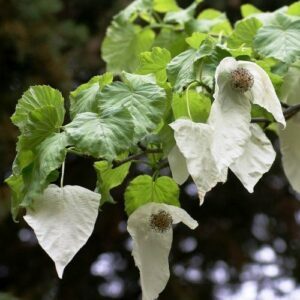 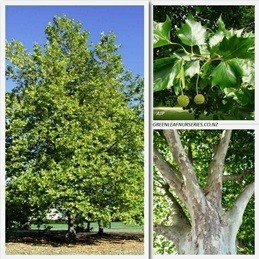 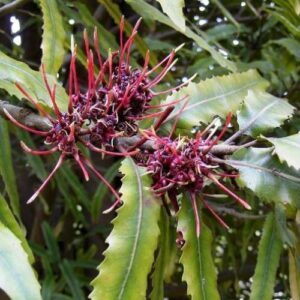 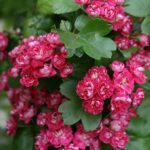 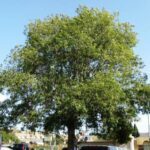 Also provides good shade during summer months and is ideal as a specimen/feature tree. Hardy, deciduous. 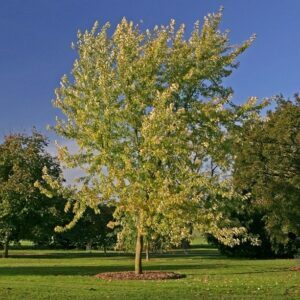 Grows to about 6m x 3-3.5m.